Nissan India introduced Sunny which pulled a decent market share and got applauded but then Renault came up with its own version of Sunny under the badging of Scala which took away some of the spotlight from Sunny. Nissan further introduced “Evalia” which we know more commonly as New York Taxi, but it also failed to work wonders for it and is clocking an average of 200 units monthly. Now Nissan is wearing a thinking hat and will be soon launching Nissan rebadged Duster that can improve their market holding in India. Apart from Duster’s version, Nissan realized that they still have a huge price gap between Sunny and Teana, so now they are planning to launch the Sylphy to fill this void. 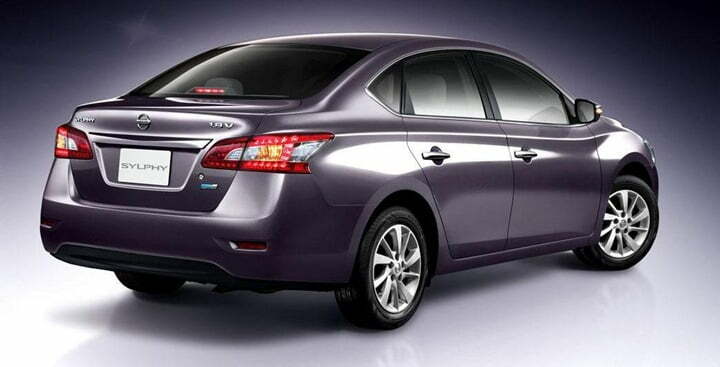 Earlier it was planned that Sylphy will be unveiled in 2014 Auto Expo, but there are rumors that Nissan might launch the same by end of 2013. The aggressive pricing of Sylphy might give a tough fight to Renault Fluence, Chevrolet Cruze, VW Jetta and Corolla Altis. The Sylphy will have all the styling and comfort features that any other premium sedan in the class possess. Sylphy ‘s exterior and interior both will exhibit the best in class styling element and if priced aggressively it might bring trouble for the other players in the segment. It’s expected that Sylphy will be powered with K9K diesel mill, Nissan might introduce the X-Tronic CVT in the petrol version of Sylphy, the same which is offered in the new Scala. So, Nissan might get the hold of Indian market in 2013 with its version of Duster and Sylphy, but all this is highly dependent on pricing and strong branding of these products.